About Business We offer home appliance repair with the highest efficiency, for a budget-friendly price. No matter what brand or model, our technicians can perform a fridge, microwave, and even washing machine repair. 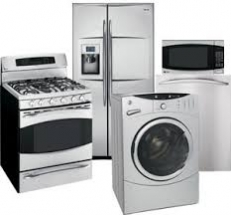 We guarantee only to deliver the highest level of quality in appliance repair and other related services.